Normally when I have a long drive ahead of me I download an audio book or a few podcasts. I stick to comedians that I know will make me laugh away the miles. I had planned to see if there was an audio version of David Sedaris’ Let’s Explore Diabetes in Owls. Sedaris is always a good bet when you need to kill time and enjoy it. 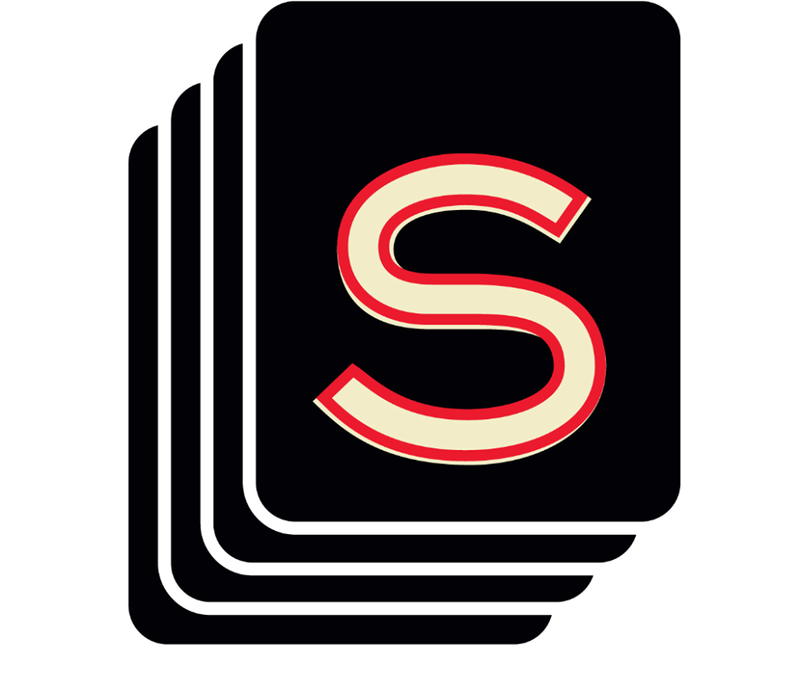 Before I looked into that possibility I remembered that I had heard about a podcast that was all the rage, Serial. I decided I’d listen to that. After the first episode I was sucked in and could not stop. I was actually sad when I got to my destination and grabbed my earphones from the car so I could sneak in a few more minutes whenever possible. I just finished the last episode today and I realized that I was really sad. I had heard from other fans that they were sad when it was over … because it was over and they didn’t have any new episodes to listen to. This wasn’t my problem. I was overwhelmed and tearing up for a multiple reasons. For one it was such an emotional adventure. For those who don’t know Serial is a weekly podcast that looks back at the 1999 murder of Hae Min Lee, an 18 year old who attended Woodland High School. Her ex-boyfriend, Adnan Syed, was found guilty of murder and is serving life in jail. To this day he says he is innocent. The reporter/narrator of the story is great. She is easy to listen to and when interviewing people involved with the case she asks the questions I want her to. I feel so sad for her and the people who helped her with the series. They worked so hard, so many hours, so much energy. They must be EXHAUSTED and just spent. During the 12 episodes you get to know many different people and you get fully involved in the events of their lives during and after the 1999 murder. It reminded me of how I felt after a grueling emotional stage performance in college. I was spent at the end and there was some relief it was over. What caused me the most unhappiness, though, was my final conclusion of the case. I, unlike most listeners, actually do believe Adnan did play a part in the crime but I also believe there is no way he should have been found guilty if the jurors in the case actually followed the instructions of the court. This is what makes me the most sad. Over and over I find reason to believe that our court system is horribly flawed and I would have a nervous breakdown if I ever had to go to court as a defendant ESPECIALLY of a crime I didn’t commit. I don’t think that anyone who listened to the podcast or looks at what was presented during the trial can say that there isn’t “reasonable doubt” about Adnan’s guilt. There is actually very little that ties him to the crime. So why is he now in jail … for the rest of his life? In Adnan’s case his lawyer did him no favors. Apparently she was a great lawyer but for one reason or another she was not at the top of her game during Adnan’s trial. The excerpts that Serial plays make you want to punch her in the face. I wanted to transport myself to the courtroom back in time and hip check her to the side so I could take over. She needed to prove REASONABLE doubt and it was nothing BUT reasonable doubt and yet her style seemed to cause only confusion. That and the fact her voice was horribly grating. This shouldn’t matter BUT IT DOES. I’ve sat on a jury on a murder case. Liking or not liking the attorneys DOES matter. Strike one against our system. Trial by your peers is just not possible. It isn’t. A jury is an odd group of people. The jury I was on a few years ago in Los Angeles was a group of misfits. There were industry people, obviously, it’s LA. There were folks from the “bad” part of town who felt bad for the young gang member who was on trial. There were a couple dudes that said ridiculous things because, I swear, they didn’t want to go back to work. I told them so at one point. That didn’t go over well. Our case was obviously different than Adnan’s. 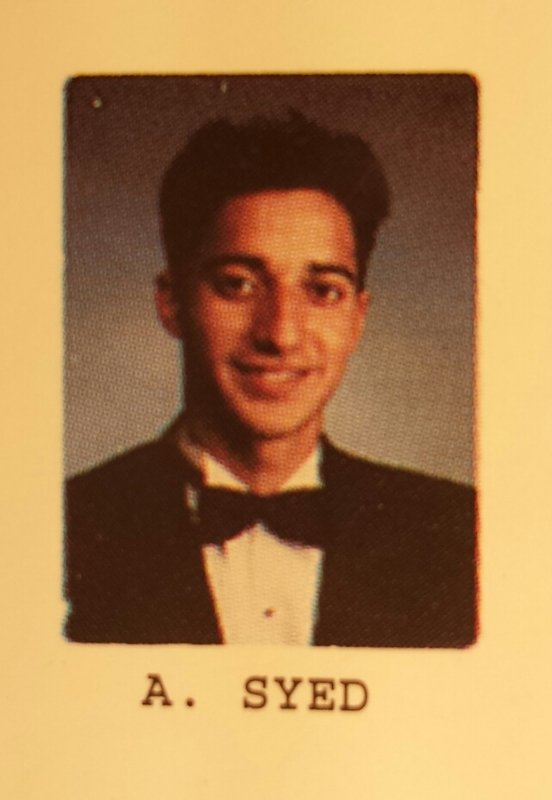 The victim in Adnan’s case was a lovable young woman. On the trial I was a juror on the victim was a fellow gang member who was actually accidentally killed during a robbery. Our guy was far less likable and yet it took us DAYS to come back with any kind of response for the court room. Adnan’s jury was out for just hours before convicting him of murder. HOW IS THAT EVEN POSSIBLE? Honestly I’d consider “MAYBE” 3 people that were on the jury with me someone I would call my “peers.” The others I tried really hard not to roll my eyes at. People are stupid. Strike two. No matter what you do a jury often doesn’t follow court instructions, partly because it goes against what they “feel.” As I mentioned I do think Adnan was part of this crime but at the same time I don’t think he could be considered guilty based on what was shown at trial. It’s hard to follow rules that go against what you think is right. Serial’s host/journalist, Sarah Koenig (my new BFF – I loved her narration and storytelling), tells the listener that the jury was specifically told NOT to consider Adnan anything but an American. After all he was born in America and is indeed … an American. Just so happens he is a Muslim American with ties to Pakistan. A juror even admits to Koenig, although she doesn’t seem to know she is “admitting” to any wrong doing, that Adnan’s background did play a part in their decision. A fellow juror mentioned to everyone how badly Pakistani men treat their women (For the record I know one man that is from Pakistan and he is crazy super duper nice and is always very supportive to me … a woman.). That’s all it really took to add that bias to the equation when it, most likely didn’t belong there and certainly legally didn’t belong there. Similarly Adnan’s boring and annoying lawyer shouldn’t matter but it is hard to think it doesn’t. I mean she couldn’t convince the jury that a guy who ADMITS he lied is not a believable witness! It’s hard to go in to a court room and strip away everything you know and think and ONLY focus on the facts presented at trial. Strike three. I’ve had limited time in a court room personally but when I have been there isn’t one time where I felt justice was really served. The jury I was on? Although the defended was found guilty of murder we couldn’t come to a decision on some of his other crimes including “attempted murder.” Why? Because a few jurors felt the defended pulled the trigger to the gun on accident. They were told by a gun expert that the gun was NOT a hair trigger. They were walked through all the experiments done to prove this. They held the gun in their hands and the weight of the weapon and overall importance of it did sway some people, but not all. Still there was MORE THAN ONE PERSON that decided it was an accident. When pressed for evidence of this, evidence that was given to us in trial, their answer was that’s just how they felt. It was the vibe they got. The guy was guilty and lucky morons where on his jury. No questions asked. Another time I’ve been to court was at small claims where an owner of a fancy car said I hit him while parking in a lot. He wasn’t around so didn’t see anything but knew I did. I did not. My insurance company investigated and decided I didn’t so did not pay him out his claim. He took me to court. He had a ton of things against him. He waited almost an entire year to get his car looked at for a quote on the “damage,” a year when anything could have happened. He had no front license on his car which is illegal in the state of CA. He had no witnesses except his wife, who happened to be an attorney and wasn’t anywhere near the parking lot when the non-accident happened. It was a shut and closed case as far as I was concerned. His word against mine and he had less than no evidence except forcing the 24 Hour Fitness to give him the record that showed I was there at the day and time in question. Something I fully admitted. You know what happened? He was awarded the case. I swear it’s because the judge (it was not a jury case) was tired, really old (really old), and simply hungry and wanted to go to lunch. I don’t even know why I showed up. It didn’t seem to matter that I was there nor any portion of my side of the story. When I’ve mentioned before that I think our court and trial system is broken I have friends who ask me what the solution is. They also suggest ours is better than other countries. True. It is better and I don’t have a solution. I DO know that if I was on trial for a crime I didn’t commit I’d be really freakin’ scared. Adnan supposedly tells other inmates to take a plea. Guilty or innocent take the plea because you have little chance of winning. Take the plea so at least one day you can get out of jail … even if you didn’t do it. Is’t it sad that I agree with him? 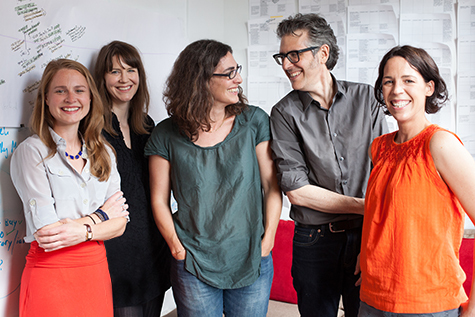 If you haven’t listened to Serial do it. It’s totally worth it and an interesting phenomenon that such an “old school” story telling technique, like the old radio days, was able to be so popular by using such a “new school” technique of podcasting.